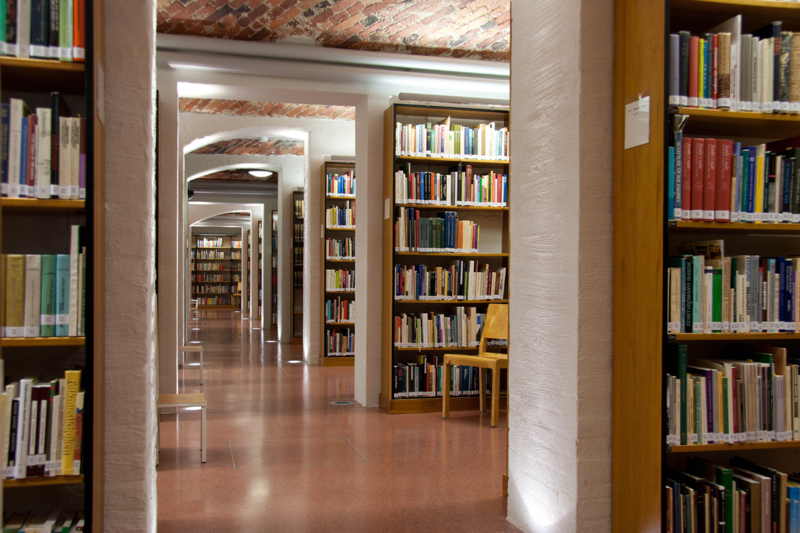 The Library of SKS is a special library in the fields of cultural studies and Finnish literature. The library is open to everyone. ▪ answers questions on cultural studies and Finnish literature and assists customers with the use of its printed and electronic resources.